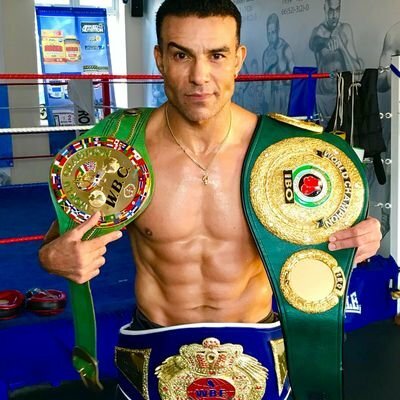 Former WBF World Champion Robin Reid has turned his attention after boxing to preventing knife crime in local communities. Reid was a 3-time world champion, making 6 defences of his WBF world title on UK soil, along with winning WBC and IBO world titles and infamously giving Joe Calzaghe arguably the toughest fight of his career. Reid discussed his time as world champion and his rivalry with modern day great Calzaghe. The Runcorn man said, “Being world champion is the pinnacle of your professional career. I loved every minute of being world champion and I had some great fights in the U.K with the WBF as many people remember as I made 6 defences of that world title. “It was a dream to achieve the success that I did and put on some entertaining world title fights that people still talk about to this day as well as people asking why the Calzaghe rematch never happened. Reid continued, opening up on his feelings towards Calzaghe and why the rematch never happened, “I don’t hate Joe Calzaghe like some people say I have tons of respect for the guy. I gave him a hell of a fight and I thought I deserved at least a draw and when we fought it we were both in our prime. With all due respect, Roy Jones Jr and Bernard Hopkins were slightly past their primes when he fought them, that wasn’t the case with us. The Runcorn native now is a leading light in ‘Safety Guide Foundation’ whose objective is to prevent knife-crime in local communities. Reid discussed the foundation in the gym he became world champion at Moston & Collyhurst in a campaign that has been covered by many national media outlets in the UK. 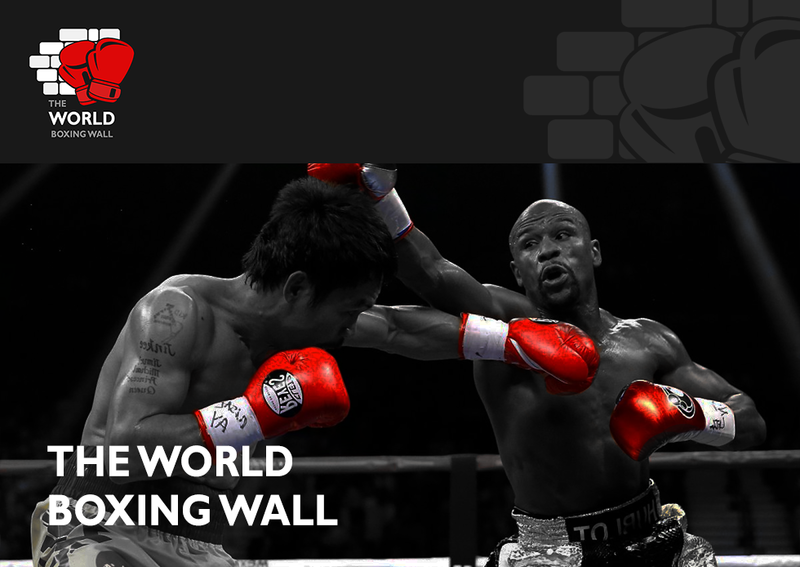 Reid, who is also a part of the World Boxing Federation Advisory Committee said, “What we’re about is to get the message across to the kids about carrying knives. We’re very passionate about getting the message across about knife crime and raising awareness of the implications that come with carrying knives. “I don’t think kids realise the impact knives can have on their lives and other lives. I have never been around knife crime as when I was a kid people didn’t carry knives. Kids are unfortunately falling into the trend of carrying knives and we’re trying to educate the kids on the dangers of carrying knives.